Elegant Swarovski glass pendants. Hole size: approx. 2 mm. Maximum discount 10%. 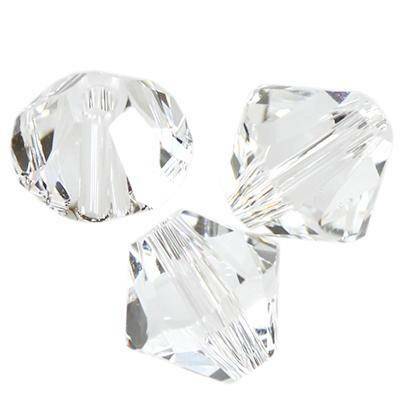 Product repackaged from their original Swarovski packages to our smaller packaging.